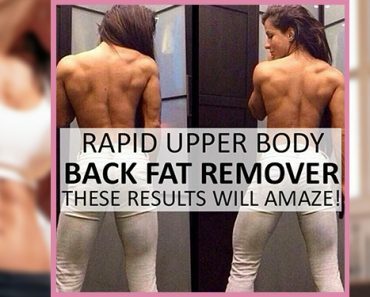 🔥 Women’s Compound Fat Reducer! 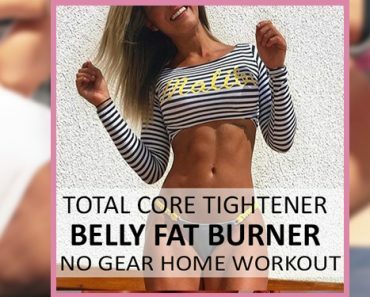 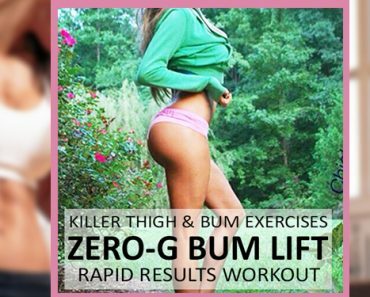 Melt Fat All Over! 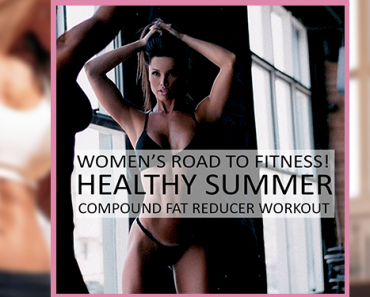 Get Ready to Feel Confident! 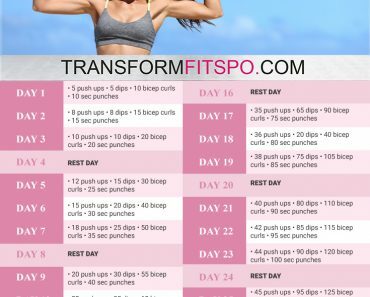 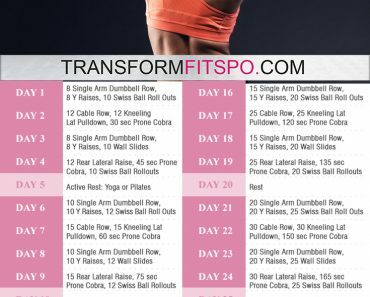 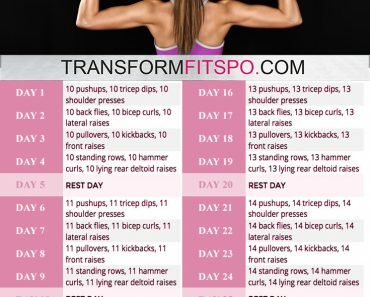 💪🏼 Tone and Tighten Your Arms! 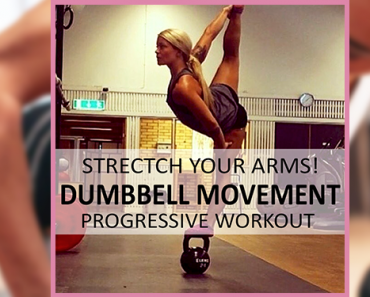 Dumbbell Progressive Circuit to Get CRAZY Results..